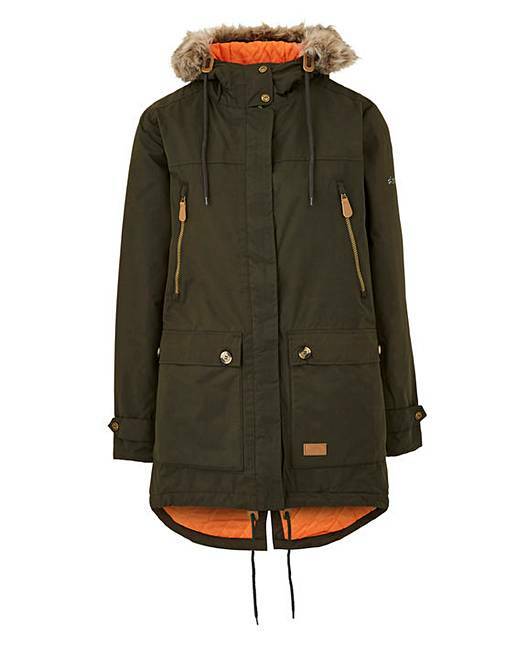 An updated version of the parka: the Clea women's padded parka is everything you need, it adds a new level of style that can upgrade your exploring outfits. It is windproof and waterproof to 5,000mm. S 10, M12, L14, XL16, 2XL18, 3XL20, 4XL22/24, 5XL26/28.